The Porsche 911 is one of the longest running sports car lines in history. 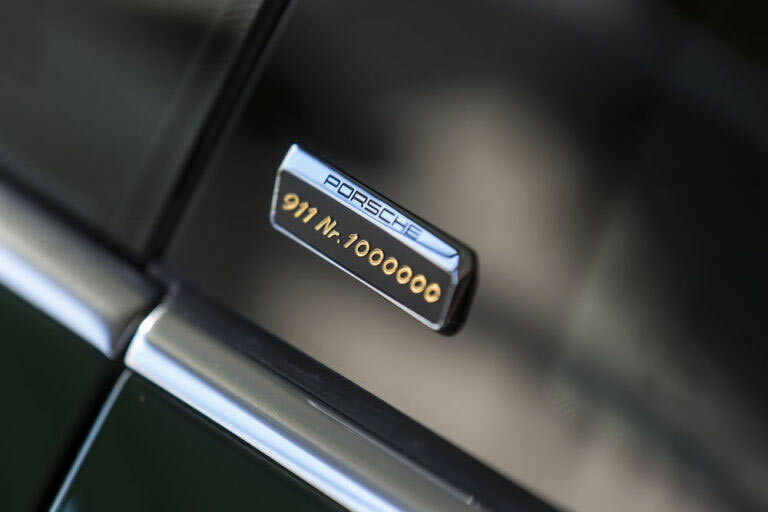 While it might have taken some time to get there, the 1 millionth Porsche 911 recently rolled off the assembly line. The car is an homage to the 1963 original. 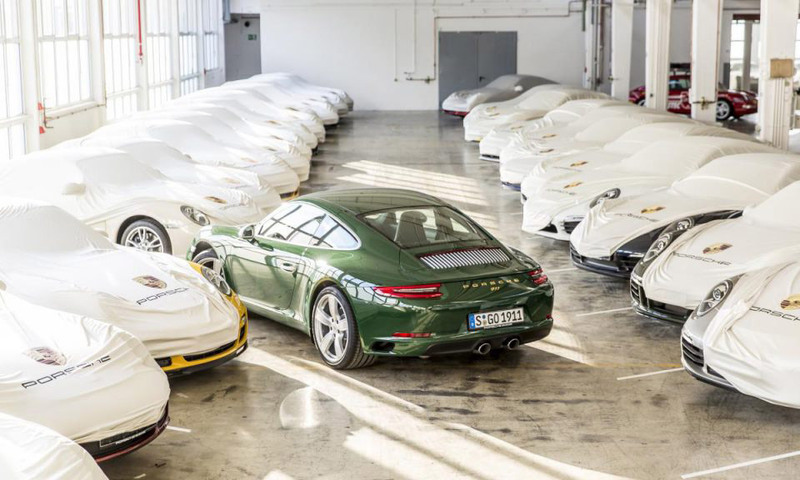 The special 911 Carrera S was painted in a special Irish Green color, along with gold badging. Another interesting tidbit about the 911 is that the car has turned out to be quite long lived. Of the million 911s built since the model’s introduction, there are estimated to be more than 700,000 of them still driving around. That gives the 911 a 70%+ survival rate, a number closing in on rugged stuff like Toyota body-on-frame trucks. I think Porsche’s numbers are certainly helped by the numerous collectors that buy and restore the older versions rather than the cars just winding up in a junkyard or someone’s backyard to rust. Still it’s an impressive statistic.